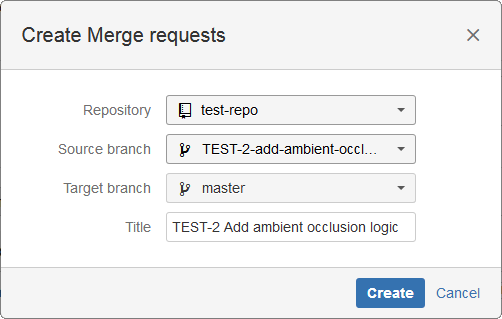 We recommend using the Auto-connect integration panel to connect multiple repositories from your GitLab.com account. Go to Manage Repositories (Dashboard > Git menu) in Jira Server. The GitLab.com API can see all the public projects. 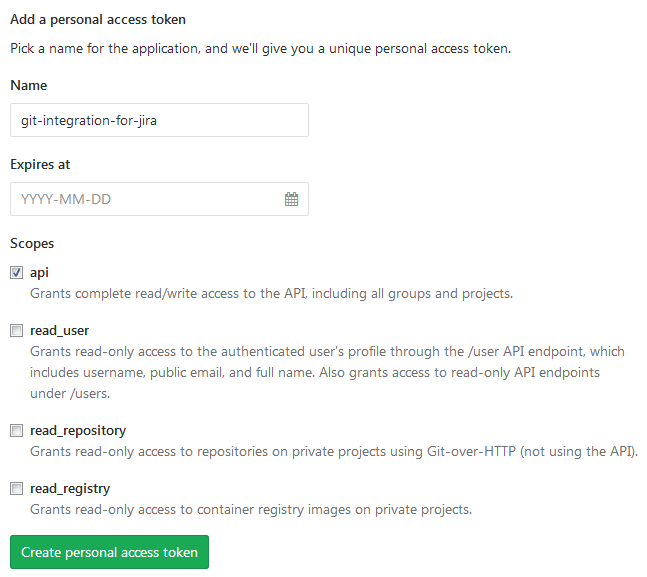 For GitLab.com, we recommend using JMESPath over the Custom API path when possible. This is a filter based on text in the repository name. It will list repositories which contain the specified set of names. Do note that the declared string format is case-sensitive. 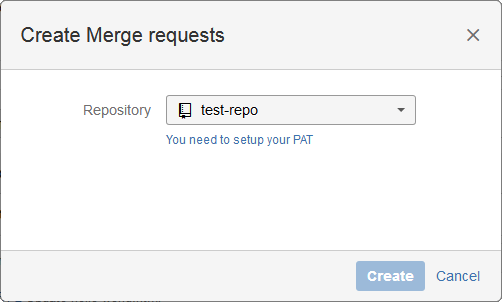 On the following screen, Git Integration for Jira add-on will read all available repositories from your GitLab.com account. Click Import repositories. 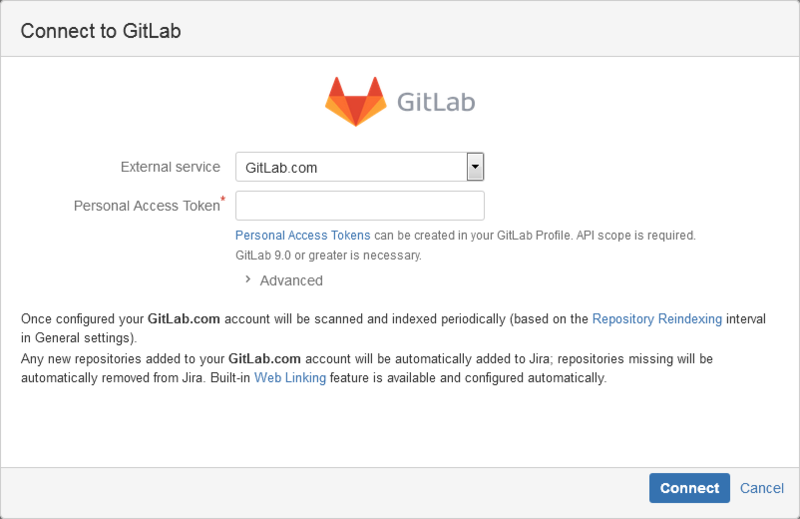 Repositories of the logged-in GitLab.com user can be automatically connected to Jira Server. Repositories that are added or removed from GitLab.com will be likewise connected or disconnected from Jira Server. On the Integration Settings, setting the Require User PAT option to ON, will require users to provide PAT specific for branch and merge requests creation/deletion (via the developer panel on the Jira issue page). For more information on this feature, see Integration Settings: Require User PAT . 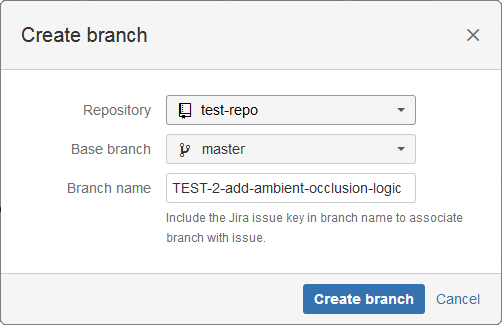 The Git Integration for Jira add-on automatically configures web linking for GitLab.com git repositories. 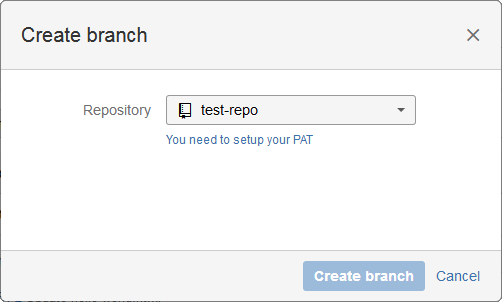 For GitLab Group, the user must have the Write permissions and the api PAT scope.